Homeland security is an umbrella term for security efforts to protect states against terrorist activity. Specifically, is a concerted national effort to prevent terrorist attacks within the U.S., reduce America’s vulnerability to terrorism, and minimize the damage and recover from attacks that do occur. 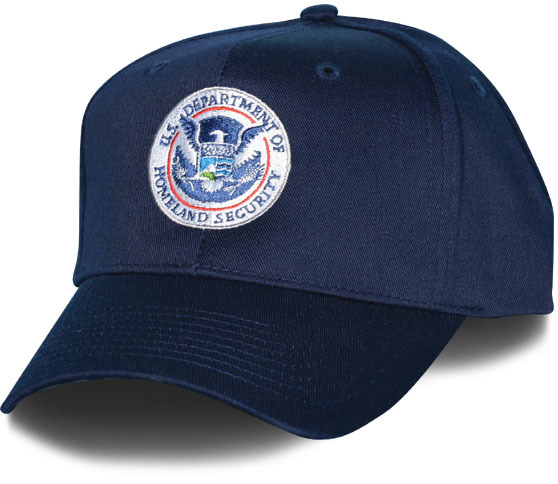 The term arose following a reorganization of many U.S. government agencies in 2003 to form the United States Department of Homeland Security after the September 11 attacks, and may be used to refer to the actions of that department, the United States Senate Committee on Homeland Security and Governmental Affairs, or the United States House of Representatives Committee on Homeland Security. Homeland defense (HD) is the protection of U.S. territory, sovereignty, domestic population, and critical infrastructure against external threats and aggression. (Definition will be incorporated into JP 3-26 upon its approval). Not to be confused with Homeland security.